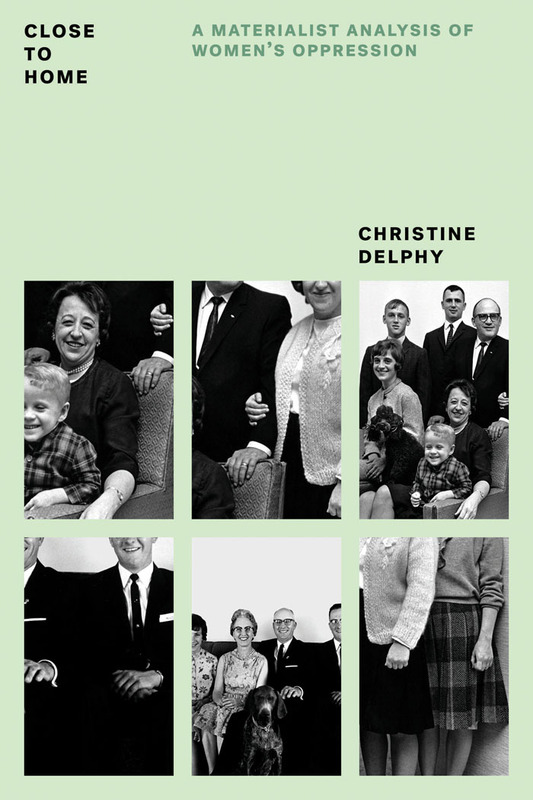 Pioneering works of feminism from leading writers including Kathi Weeks, Michele Wallace, and Christine Delphy. This month sees the re-publication of two powerful feminist works: Kathi Weeks's Constituting Feminist Subjects, and The Heart of the Race – a groundbreaking history of Black women's lives in Britain by Beverley Bryan, Stella Dadzie, and Suzanne Scafe. 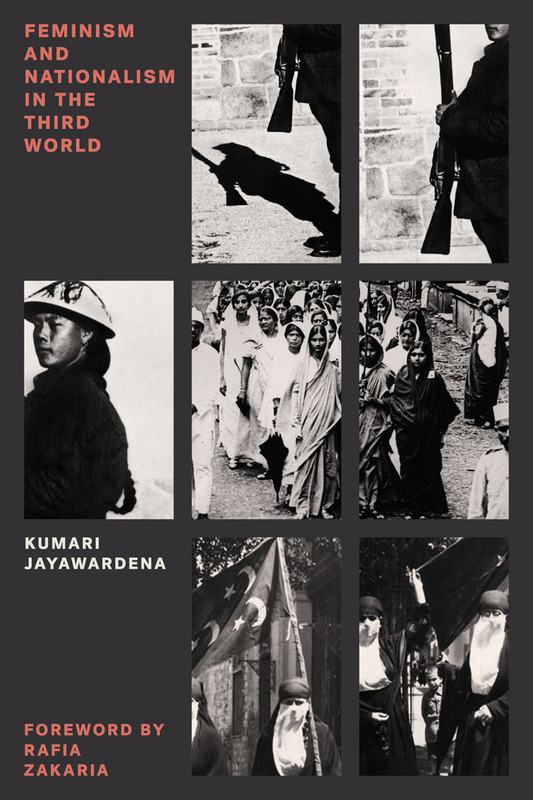 Part of our Feminist Classics series, these books sit alongside Michele Wallace's Black Macho and the Myth of the Superwoman, Kumari Jayawardena's seminal text on transnational feminism – Feminism and Nationalism in the Third World, and Christine Delphy's classic analysis of gender relations and patriarchy under capitalism, Close to Home, among others. 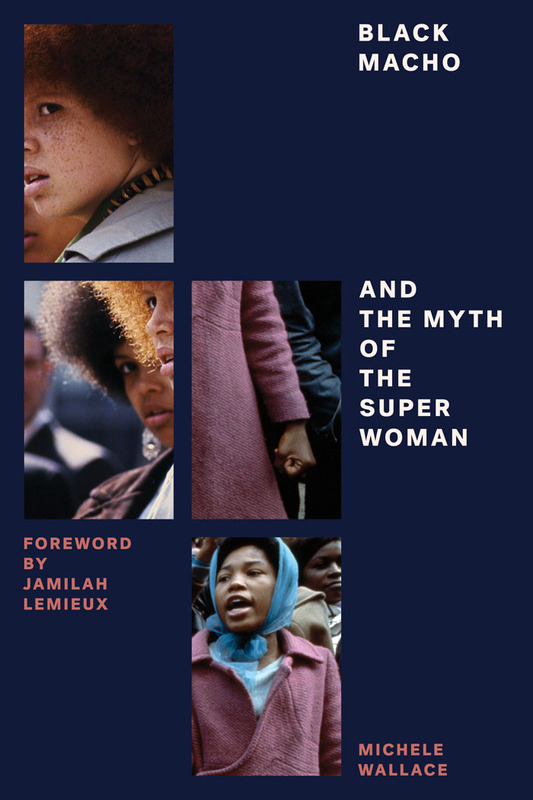 Addressing debates that continue into the present day, books in our Feminist Classics series inform contemporary discussion about feminism at the intersection of class and race. The Heart of the Race is a powerful corrective to a version of Britain’s history from which black women have long been excluded. 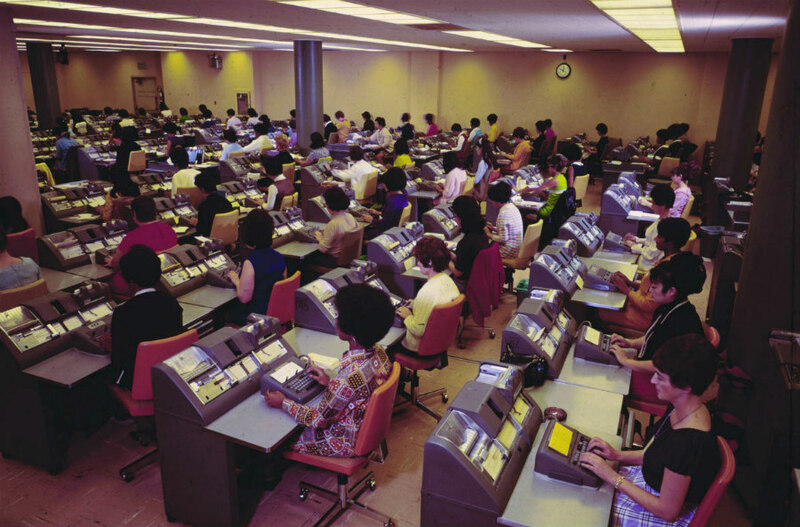 It reclaims and records black women’s place in that history, documenting their day-to-day struggles, their experiences of education, work and health care, and the personal and political struggles they have waged to preserve a sense of identity and community. First published in 1985 and winner of the Martin Luther King Memorial Prize that year, The Heart of the Race is a testimony to the collective experience of black women in Britain, and their relationship to the British state throughout its long history of slavery, empire and colonialism. 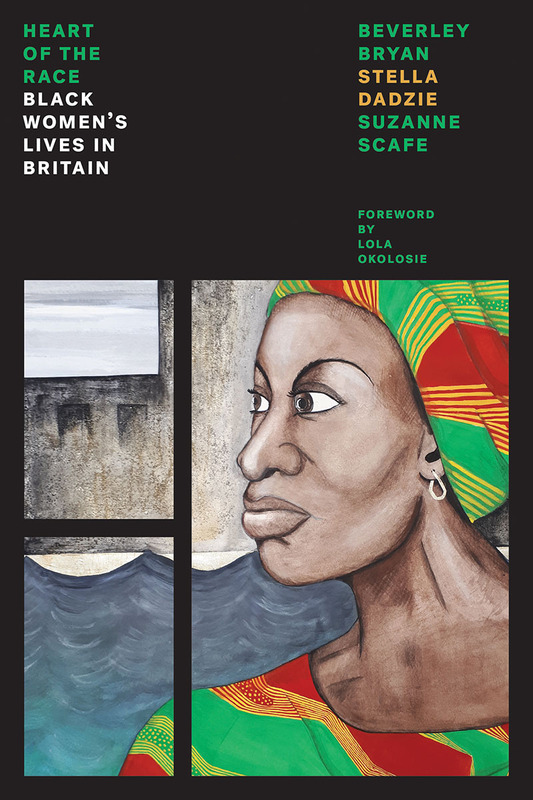 This new edition includes a foreword by Lola Okolosie and an interview with the authors, chaired by Heidi Safia Mirza, focusing on the impact of their book since publication and its continuing relevance today. One of the most important tasks for contemporary feminist theory is to develop a concept of the subject able to meet the challenges facing feminist politics. 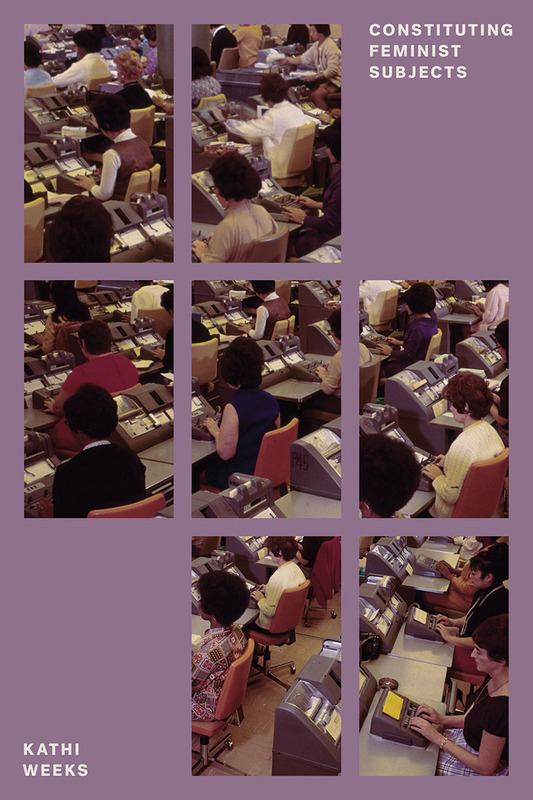 Although theorists in the 1980s raised the problem of feminist subjectivity, Kathi Weeks contends that the limited nature of that discussion blocks the further development of feminist theory. Drawing on a number of different theoretical frameworks, including feminist standpoint theory, socialist feminism, and poststructuralist thought, as well as theories of peformativity and self-valorization, the author proposes a nonessential feminist subject—a theory of constituting subjects. Elizabeth Martínez’s unique Chicana voice has been formed through over thirty years of experience in the movements for civil rights, women’s liberation, and Latina/o empowerment. 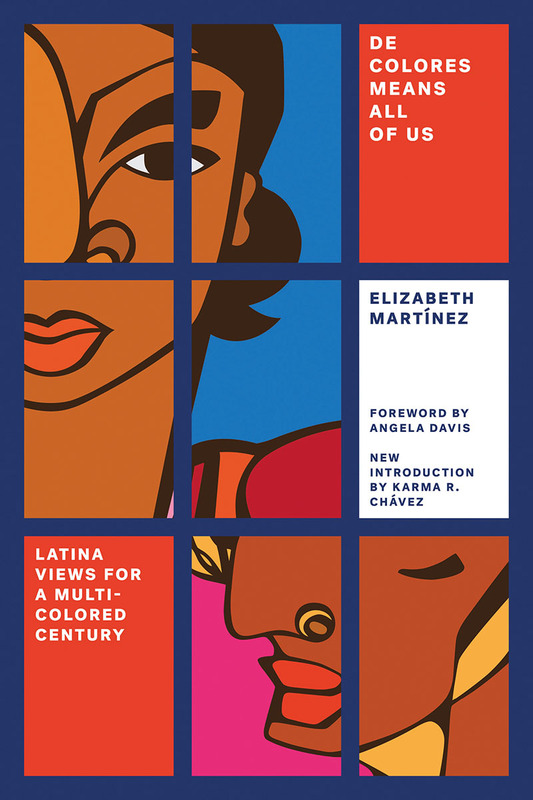 In De Colores Means All of Us, Martínez presents a radical Latina perspective on race, liberation and identity. She describes the provocative ideas and new movements created by the rapidly expanding US Latina/o community as it confronts intensified exploitation and racism. Includes a foreword by Angela Davis. How have ideas about white women figured in the history of racism? 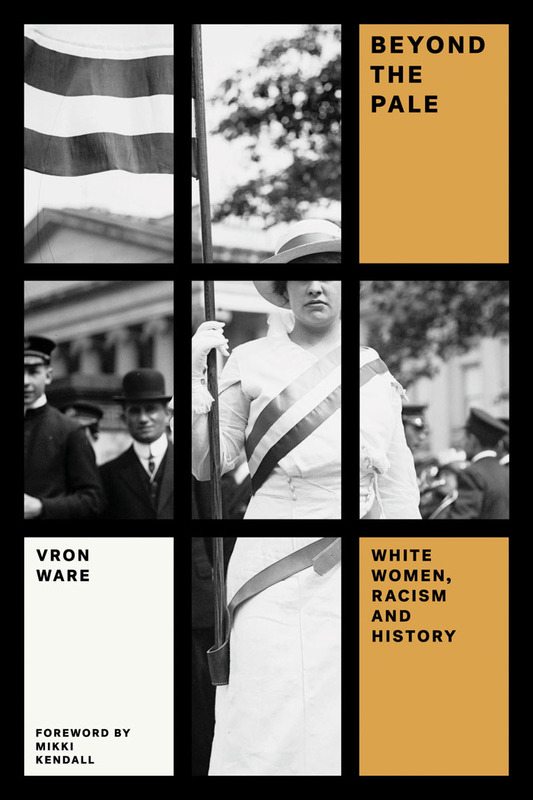 Vron Ware argues that they have been central, and that feminism has, in many ways, developed as a political movement within racist societies. Dissecting the different meanings of femininity and womanhood, Beyond the Pale examines the political connections between black and white women, both within contemporary racism and feminism, as well as in historical examples like the anti-slavery movement and the British campaign against lynching in the United States. Beyond the Pale is a major contribution to anti-racist work, confronting the historical meanings of whiteness as a way of overcoming the moralism that so often infuses anti-racist movements. Close to Home is the classic study of family, patriarchal ideologies, and the politics and strategy of women’s liberation. On the table in this forceful and provocative debate are questions of whether men can be feminists, whether “bourgeois” and heterosexual women are retrogressive members of the women’s movement, and how best to struggle against the multiple oppressions women endure. What happens when angry young rebels become wary older women, raging in a leaner, meaner time: a time which exalts only the “new,” when the ruling orthodoxy daily disparages everything associated with the “old”? 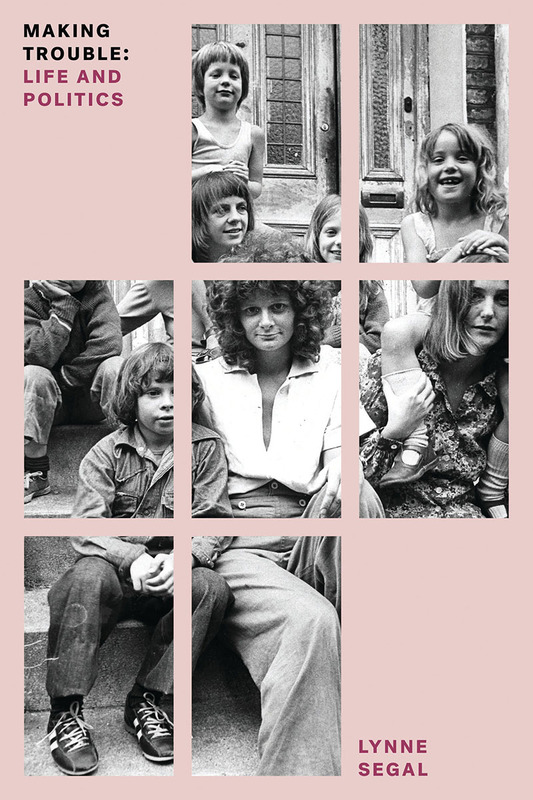 Delving into her own life and those who left their mark on it, Lynne Segal journeys through time to consider her generation of female dreamers, the experiences that formed them, what they have left to the world, and how they are remembered in a period when pessimism pervades public life. by Beverley Bryan, Stella Dadzie, et al.